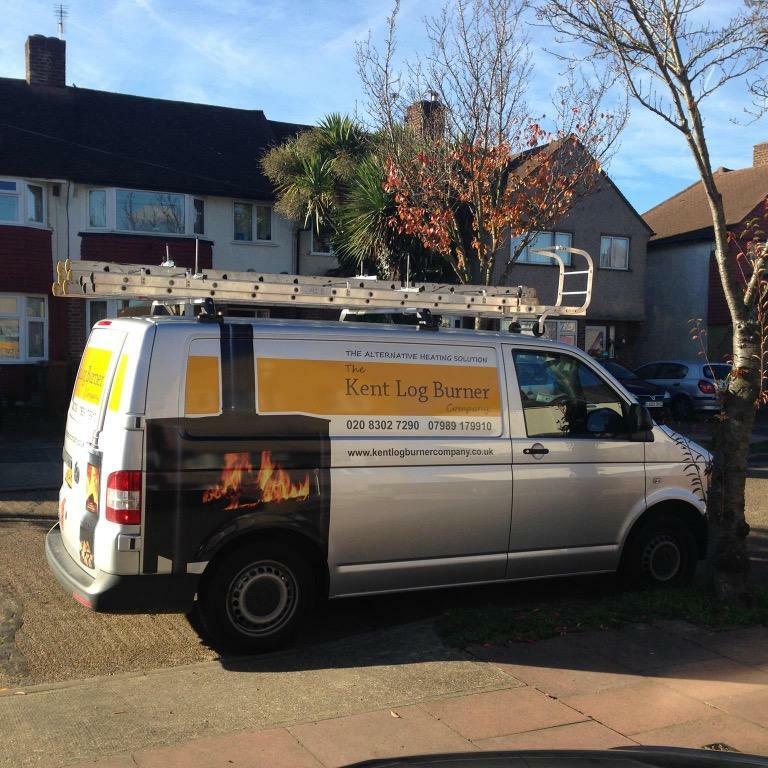 The Kent Log Burner Company Ltd is a family owned business based in Bexley, Kent. We cover all local areas such as Welling, Bexley, Sidcup, Bexleyheath, Bromley, Orpington, Petts Wood, Sevenoaks and all of North Kent. We can provide you with the entire service from choosing your wood burner/multifuel stove, installing and carrying out any building works if you require, to a continuing maintenance service of sweeping your chimney, ensuring you get the best out of your wood burning/multifuel stove for years to come. So how did we come about?